Real exports of industrial and agricultural goods increased five percent last year to $2.3 billion, compared to 2017, according to Customs data. The real export figures exclude pearls and precious stones, whose total value of exports rose to $648 million in 2018, up from $586 million in 2017. They also exclude mineral products (mostly oil products, mainly re-exported to Syria), which dropped to $31 million from $48 million over the same period. Most real exports went to Saudi Arabia, followed by Syria, and UAE. Exports to some Arab countries dropped dramatically, with the biggest drop to Syria (17 percent), followed by a 16 percent drop in exports to Kuwait, a 15 percent drop to Iraq, and 13 percent drop to Saudi Arabia. “The security situation in Syria has improved, and they are manufacturing their own goods again,” said Dany Gedeon, Director General of the Ministry of Industry. 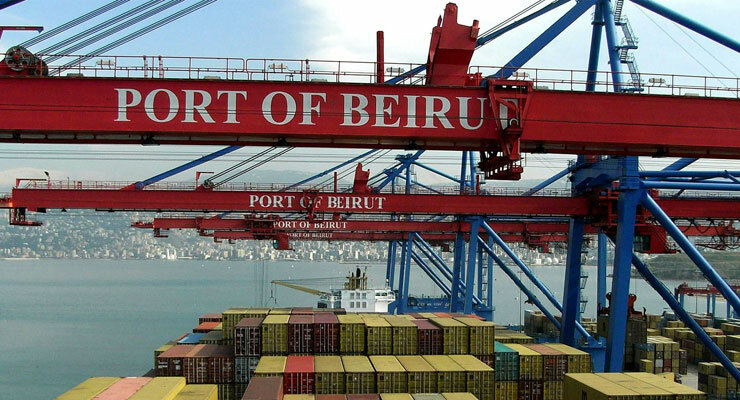 After Iraq exited the Greater Arab Free Trade Agreement, it increased its imports from Turkey and Iran, which contributed to a drop in Lebanese exports to it, according to Gedeon. Egypt’s manufacturing sector has also rebounded and increased its exports to the Gulf countries, Gedeon said. 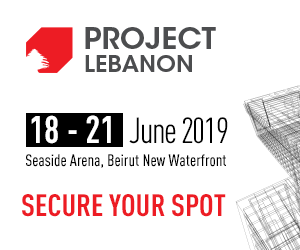 “Exporters compensated for the drop in exports to some Arab countries with a surge in exports to Europe,” said Mounir Bissat, Chairman of the Industrial Exports Development Council at the Association of Lebanese Industrialists. Spain was the top destination for real exports to Europe, topped the list of real exports to Europe, registering a 48 percent increase last year, followed by France, which registered a 38 percent increase, and Greece, which registered an 82 percent increase. “Local manufacturers have doubled their efforts to increase their exports to Europe, and they succeeded,” Gedeon said. Exports of prepared foodstuffs and beverages dropped 16 percent to $382 million, with exports to Syria dropping 82 percent last year, compared to 2017. Exports of foodstuffs to Egypt dropped 35 percent last year. “Egypt’s currency devaluation hurt our exports,” Bissat said. Exports of chemical products increased 13 percent to $362 million. Exports of plastic materials increased 20 percent to $180 million. Machinery and electrical instruments exports rose one percent to $321 million in 2018, following a five percent drop in 2017. Agricultural exports increased five percent to reach $206 million last year. Total exports, including pearls, precious stones and mineral products, increased four percent.